Ernest Hemingway is easily known as a great American author. However, his critics don’t always feel the same. He is often compared to contemporaries like F. Scott Fitzgerald and William Faulkner, but he has a style all his own when it comes to writing. 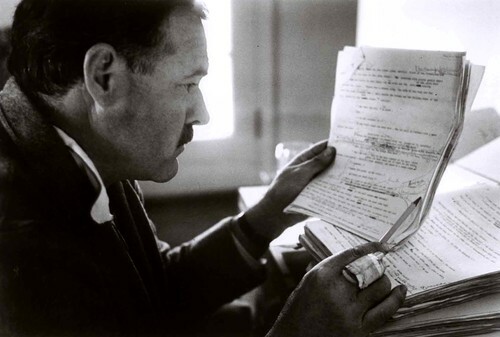 The contribution that Hemingway made to modern fiction is far more substantial than both of these contemporaries, but there is also a lot of criticism out there for the famed author who only had a handful of major novels to his claim. The general public and literary professionals usually assimilate Hemingway with a level of American genius and creativity, but the reality is actually far from that. Ernest Hemingway was involved in World War I, and had passions for outdoor adventures and other pursuits. This seemed to make him the all-American dream author, but almost all of his stories take place in countries outside of the U.S., including France, Spain, Italy, and Cuba. Hemingway, unlike many authors, was very particular about his writing. He never just sat down and wrote a story. Instead, he carefully analyzed every story, every sentence, and every word to ensure that it all had function and purpose within the story. Hemingway is known for creating novels that usually follow a basic chronological order, which some critics deem as boring and ‘typical’ for such a great American author. A few stories used summary accounts and flashbacks in the writing, but the basic function of chronology was very important to this man’s work. Ernest Hemingway is a very direct, intentional writer. He is also very subtle in his intentions and allusions, but that is not something that is quite American to most people. 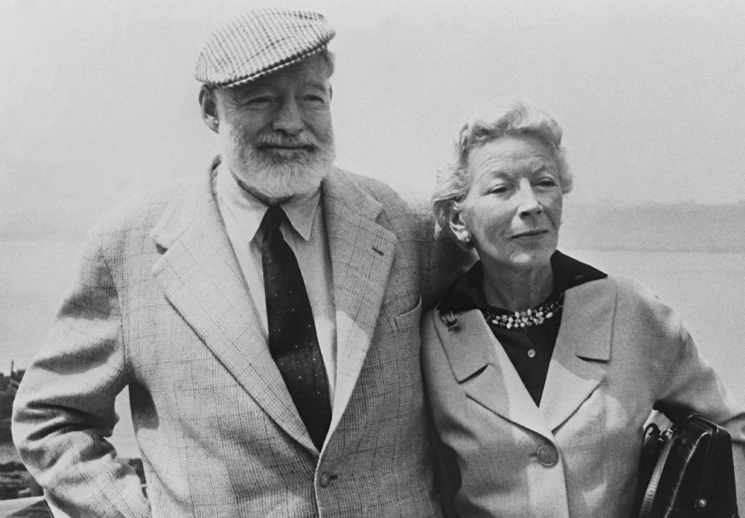 Ultimately, Hemingway might have been born an American citizen but he was far more of an international artist who entered too many new territories to actually be considered a great American author by many. Ernest Hemingway criticism isn’t hard to find. 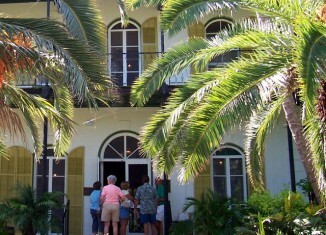 Most often, it is people speaking the praises of Fitzgerald or Faulkner who find fault with Hemingway because of his international flair and the use of such locations for his storylines. Nonetheless, the man is still known as one of the great authors of the 20th century and contributed a great deal to modern American literature as we know it today. Whether you love him or hate him, you cannot deny the impact that Ernest Hemingway has had on American literature since his first book was published.